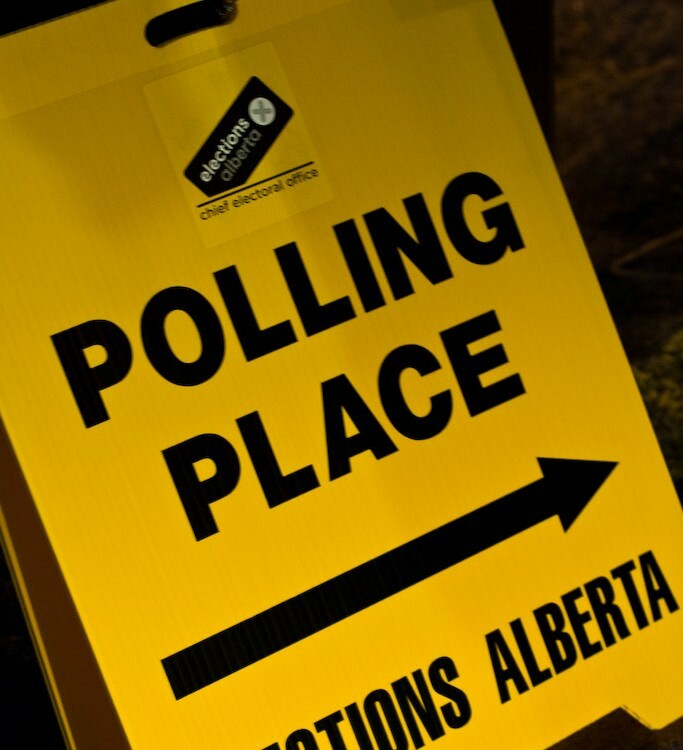 Albertans vote for a new provincial government on May 5. And from April 21-24, we’ve got a full meal deal of CJSR election coverage. The eviction of La Puya In Guatemala, the usefulness of Science-Fiction beyond entertainment, and how to make a tasty meal out of cattails.